Last month was the globe's warmest November on record, the seventh consecutive month to reach a new high. 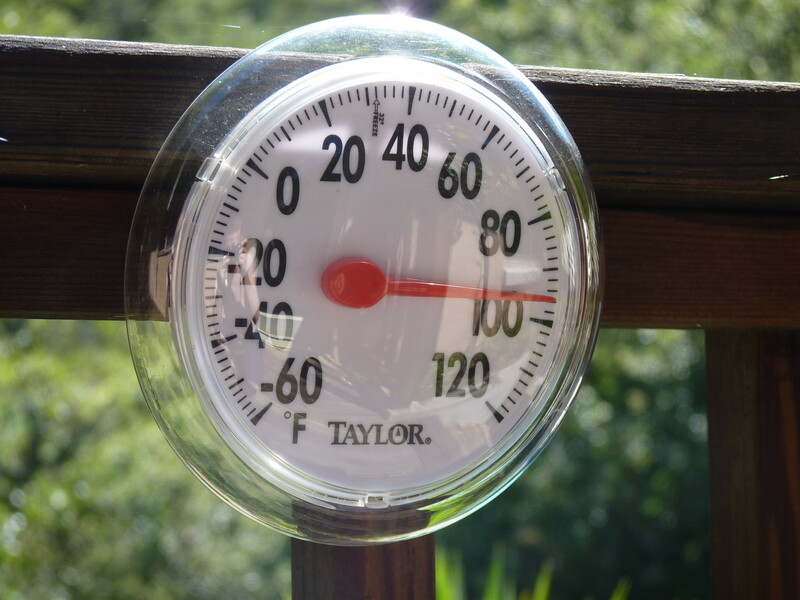 A climate update Thursday from the National Oceanic and Atmospheric Administration also noted a record-warm average temperature for January through November as a whole. NOAA scientist Jake Crouch said it's "virtually certain" that 2015 will be the warmest year globally since record-keeping began in 1880. The agency also said it's been the warmest autumn on record for the continental U.S., with an average temperature of 56.8 F (13.8 C) for September through November. Crouch said the warmth has come from climate change, a strong El Nino and some other short-term influences. Climate change is primarily caused by the accumulation of greenhouse gases, or heat-trapping gases, in the atmosphere. 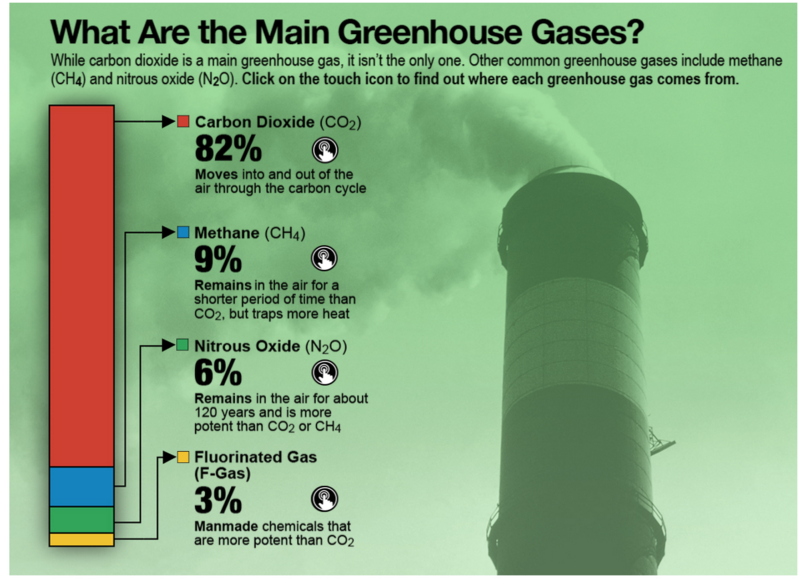 Greenhouse gases are certain molecules in the air that have the ability to trap heat in the Earth’s atmosphere. Some greenhouse gases, like carbon dioxide (CO2) and methane (CH4), occur naturally and play an important role in Earth’s climate. However, some human activities, such as mining and burning fossil fuels (like coal, oil and natural gas) for energy and transportation, emit molecules of CO2 and other greenhouse gases. These activities cause greenhouse gases to accumulate in the air, and as these molecules build up in the atmosphere they cause an overall warming of the planet. Next year, the forecast calls for an easing of drought in California and Nevada through March.